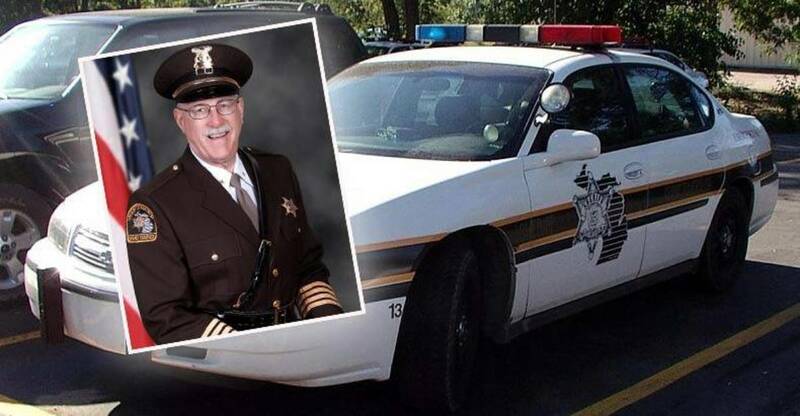 Sheriff Tom Bensley of the Grand Traverse County Sheriff’s Department did exactly that after he was caught rewarding deputies for writing tickets. A construction zone on U.S. 31 did not allow drivers to make left turns, so many of the were cutting through a nearby parking lot. Bensley likely saw this opportunity as shooting fish in a bucket. He then sent an email to his department explaining to deputies that if they wrote five tickets in this area, they would receive a day off. “We thought this was a good method to catch people that were violating the law and to see if that incentive would produce some results,” said Sheriff Bensley. It is widely known across the country that offering an incentive or punishment for the number of citations or arrests an individual officer issues or makes is illegal. However, this sheriff, the man elected to be the supreme enforcer of the town’s laws, claims he didn’t know he was doing anything wrong. When Bensley was confronted about his illegal racket, his defense was that he didn’t know he was doing anything wrong. “It’s our bad and we’re owning up to it,” said Sheriff Bensley. Except he’s not owning up to it. If he were to truly “own up to it,” he would turn himself in for violating the law and step down as sheriff. That is “owning up.” Instead, he escapes any accountability whatsoever and the prosecutor has vowed not to pursue charges. Fortunately, however, the money stolen from the citizens who were caught in the incentive based racketeering scandal will be refunded.